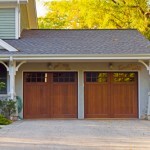 Garage Door Repair, Innisfil, ON | AAA Door Guys Inc.
We perform garage door repairs in the Innisfil, ON area and are known for our affordable and professional service. Garage Door Repair in Innisfil– If you ever try to open up your home or business’ garage door and it doesn’t work, don’t panic. Instead, give us a call at AAA Door Guys Inc. We perform garage door repairs in the Innisfil, Ontario area and are known for our affordable and professional service. 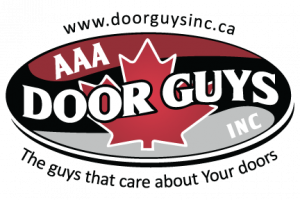 At AAA Door Guys Inc. we offer quality and affordable garage door repair in Innisfil and the surrounding areas including Barrie, Orillia, Angus, Muskoka and throughout Simcoe County!